Below are some of the courses we run here at LIFEHOUSE. 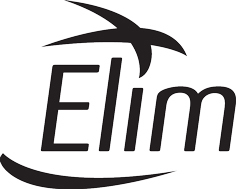 For some of the courses we have written our own content and others we host in association with other Christian organisations’ including our own Elim movement. For forthcoming dates take a look at the church calendar or check out the events page on this website. Here at LIFEHOUSE we feel called by God to welcome all people who have accepted Jesus as their personal Saviour into our church family. It doesn’t matter what has happened in their past, only that they believe with us that God can put their lives back together and give them a future. Our partnership course has four elements: Part one describes God’s plan for His church and how important it is to belong to His family and work in co-operation together. Part two describes the distinctive qualities of our church, explaining our ‘culture’, our values and our mission. Part three explains how leadership works in our church setting, focussing on the importance of maintaining healthy relationships. Part four describes some of the practicalities involved in living as God’s covenant community today. We intend that these studies will help you understand what it means to join our church and belong to the family here. We pray that you will choose to walk your life journey in the family of God, and that by partnering together we will see God’s kingdom come in and through your life and the church community. The next course starts in the Autumn term of 2015. 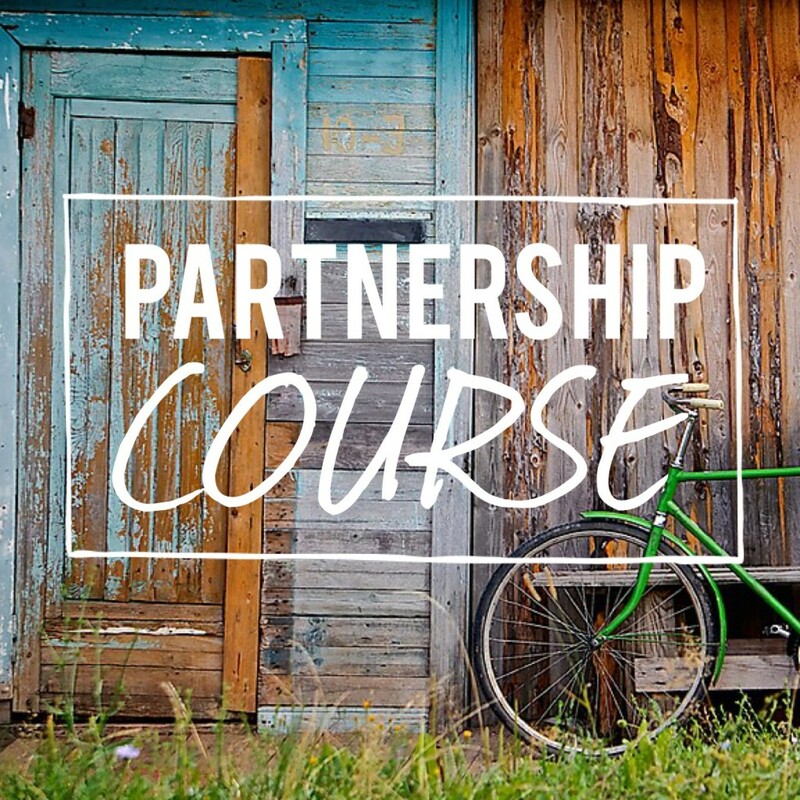 This is a course that we have designed to help those who have decided to join with us by becoming a partner; to discover your gifts and serve your community. The course is held over two three sessions, two of which are group based with interactive teaching and group work. The last session focusses on one-to-one coaching helping you discover ways in which you can practically serve the church and its wider community. 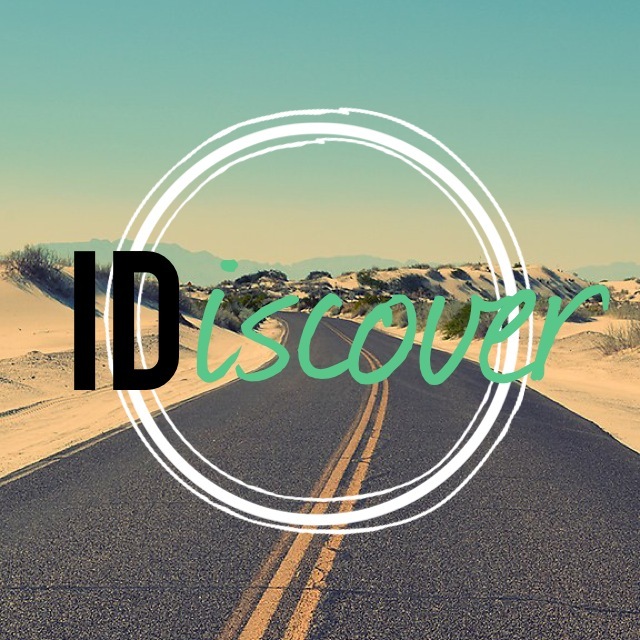 The course will help you discover your personal style, the things you are passionate about, and your spiritual gifts. The next course starts in the Autumn term of 2015. The Freedom In Christ Discipleship Course is a proven and effective way for churches to help Christians become fruitful disciples. It involves 13 sessions and a ministry component called the Steps to Freedom in Christ. The content of this course provides a brilliant foundation for anyone who wants to grow into a strong and effective follower of Jesus and to break free from dull and lifeless living. If you are interested in finding out more about the course please speak to someone on our team and they’ll gladly talk you through it. “What Alpha offers, and what is attracting thousands of people, is permission, rare in secular culture, to discuss the big questions: life and death and their meaning” – The Guardian. Over 10 sessions including food, a short talk and some discussion. 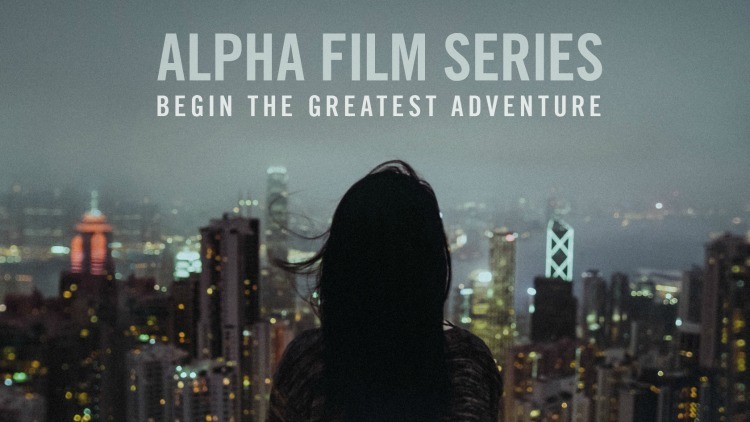 Alpha is an opportunity to explore life and the Christian faith, in a friendly, open and informal environment. Check out Alpha.org for more information. We’ll keep you informed when the next course starts here at Lifehouse. Being a parent is one of life’s greatest joys but also one of its biggest challenges. There’s hardly a mum or dad on the face of the earth who, at times, is not overawed by the task of parenting. 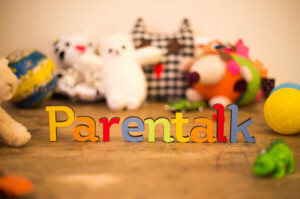 Over six evening sessions Parentalk is a course for parents of children aged up to the early teenage years, looking at topics which affect just about every family. As we go through each session you have chance to talk to other parents about the day-to-day challenges you face, as well as sharing the things that are going well. For more information about Parentalk visit The care for the family website and keep a look out for the next course here at lifehouse. Why just plan a wedding when you can design a whole marriage? Planning a wedding is an exciting time, but it can also take a lot of skill and effort. And marriage is just the same! 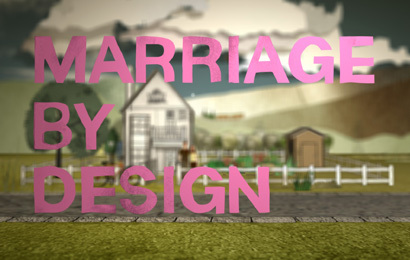 Marriage by Design gives you the opportunity to take some time out to think about your future married life together. If you are interested in attending this course please contact the church office on 01905 22234. 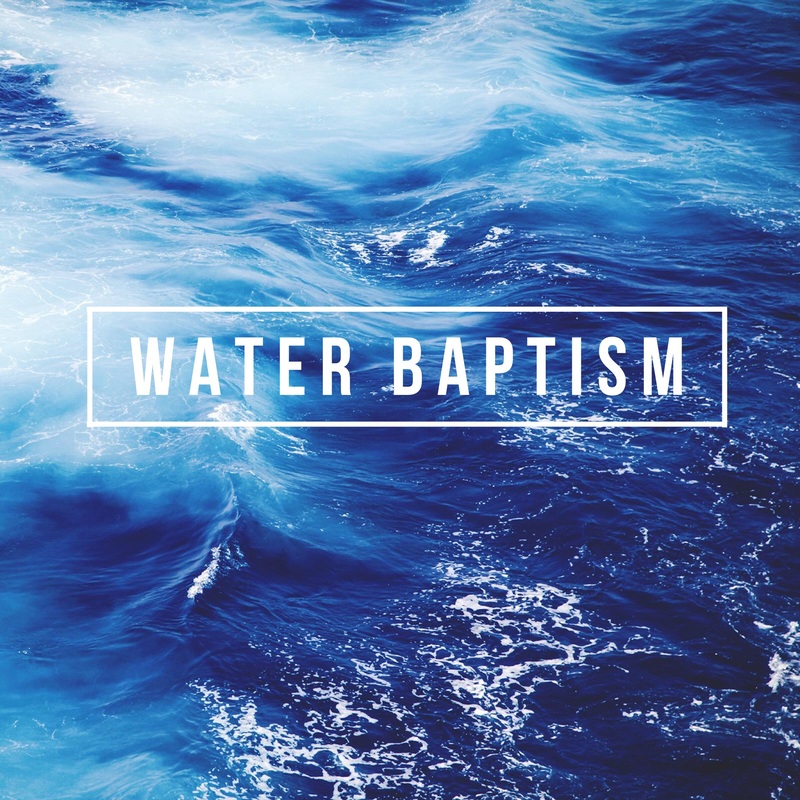 These are short classes that will help you to prepare for water baptism. If you have made a decision to follow Jesus as your Lord, Saviour and friend we would love to walk you through this class and help you get ready for a very special and significant faith step in your life. If you would like to know more about the class or inquire about getting baptised please contact Pastor Matt directly here matt.town@wearelifehouse.org or call the church office 01905 222 34.